Putting on a facial mask can be tricky the first few times, but after you pick up the habit of wearing one you won’t look back. Facial masks have been used for thousands of years by ancient civilizations such as the Egyptians, Romans, and Greeks. And these old civilizations knew a thing or two about beauty and about staying forever young. These cultures appreciated true beauty, and we now know – much like they did – that elements and nutrients which come from the earth cannot be truly replaced. They are the real deal. Facials masks come in a wide variety of types and forms. Some are made of vegetables, while others are made of various kinds of clay. They also differ in color and texture. But they all aim to nourish your skin, revitalize damaged areas, improve blood circulation, and remove toxins. 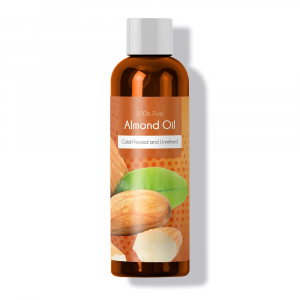 They also remove excess oils which may cause spots, blackheads, and other annoying skin conditions. Many facial skin conditions originate from pH levels being out of balance. pH stands for power of Hydrogen, and pH levels measure acidity. Many people are not aware of just how crucial pH levels are to the body’s overall health. The face has a natural pH of 4.5 – 5.5. This means that the face is somewhat acidic. Any level beneath pH 7 is considered acidic, and any level above 7 is considered an alkali. Going to either extreme can have disastrous effects. The body needs to maintain proper pH levels in its different organs in order to function at an optimal level and keep the body safe. The pH is part of what helps the skin form a barrier between itself and the outside world. It keeps out bacteria and fungus, as well as hazardous substances which are floating in the air around us. Nowadays we are under constant attack by tenacious, invisible enemies. The body needs our help to keep them out of our system. 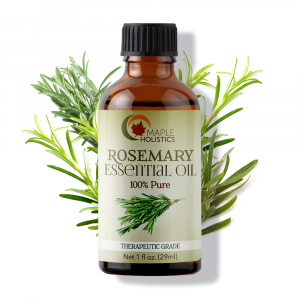 Sebum, the body’s natural oil, is created by the sebaceous glands. These glands are located under the skin in every part of the body except for the soles of our feet and the palms of our hands. Other areas, such as the face, back, and forehead, have many glands. The ingredients list of most conventional cosmetics and beauty products can be incredibly challenging to decipher. In most cases you’d need to be a qualified chemical scientist just to pronounce them correctly! Here’s a short list of just some of the ingredients to keep an eye out for in your beauty products and facial masks. While I’m not going to go into detail about the effects of each ingredient, I would recommend doing a simple google search to get an idea of why these should be avoided. But take my word for it, they should be avoided. This is only a selection of the most harmful ones out there. The list is a lot longer and many of these chemicals can be labelled under different names, so it’s understandable that most of us don’t even tend to bother reading them when we do our shopping. The irony, though, is that in trying to sustain a youthful appearance or rejuvenate your skin, using these chemical-based products achieves the exact opposite effect. They’re generally one of the main sources of free radicals. These little molecules are the cause of most of the symptoms of the aging process (other than time and hormones) and can ultimately speed up the signs of aging. 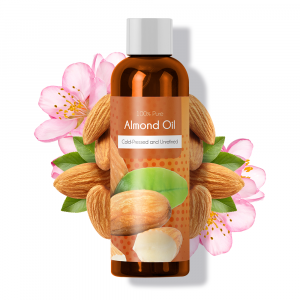 To make your life a little easier when it comes to choosing the products you’ll buy for your beauty routine, I’d generally recommend sticking to an all-natural product list. This means using products that contain roughly fewer that 12 ingredients in total. It also means ensuring that all of those ingredients are in their most natural form (or at least as close to it as possible). The best option, though, is to stick with DIY recipes. This is the best way to ensure that you get only the best ingredients and ultimately, the best results. 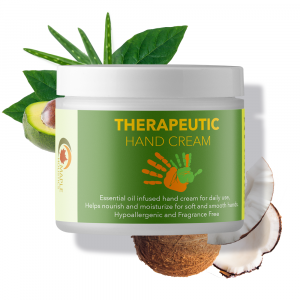 The sebum is rich in fats, and it is sometimes tricky to keep in check. Having too much can cause the skin to become overly oily. This isn’t good, since too much oil can block the skin pores and hair follicles. When this happens, sebum backs up and bacteria begin breaking it down. Although sebum is odorless, when bacteria is busy breaking it down it may cause an unpleasant scent to emanate from the infected regions. Sebum secretion can be hard to figure out. On the other hand, having too little may cause the skin to appear cracked and lifeless. It can cause the skin to dry up and feel itchy and uncomfortable. 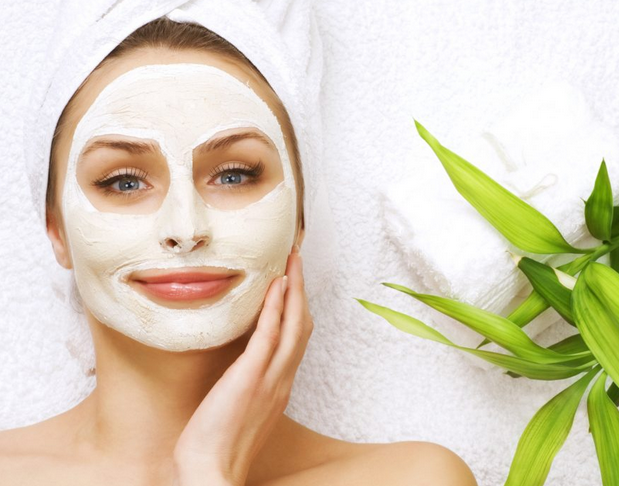 Facial masks are a great and natural way to control your skin’s production of sebum and its pH level. They are also a relatively quick and easy process. Facial masks are a very personal product, and what is a perfect match for one type of face may be a real miss for another person. It is important to get to know your own skin, and then attempt to match the product to you. The face can be a relatively sensitive area. It is also one of the only areas of the body which is ordinarily exposed, day or night. This is true in any type of weather and climate. Because it is usually not covered, it is very susceptible to outside attacks. If you want to build up your facial skin’s resilience and tolerance, it is best you give it the tools it needs to function properly. The skin needs to keep a balanced pH, and facial masks are one of the best ways to get the job done. Make sure not to leave a facial mask on too long, or else you could get the complete opposite of what you wanted. Whether you are interested in clay masks for face or a dead sea mud mask is more your speed, a facial mask should be worn for a maximum of 15 minutes or so. Possibly even less, depending on your skin and the kind of mask you are using. Once the mask starts drying up on your face, it begins to pull moisture out of the body. If you are not careful, you could end up in a worse position than the one you started off with. In order to find out which facial mask is right for you, you will have to do a bit of research. Get to know your own skin. Is it oily, is it not? Is it prone to breakouts, or not? Do what feels good. If one mask claims to be amazing but it hurts or burns your skin when applied, it just isn’t for you. You may have to go through a couple of different types of masks before you settle on one which agrees with you. It is a matter of taste and is very subjective. This is because we all have slightly different types of skin, and they react differently. What works great for one person may be totally wrong for the other. You never know. Another option is to avoid store-bought masks and make your own facial mask using vegetables or other ingredients. There are tons of recipes online, so you can find one that fits you perfectly. Looking good doesn’t mean parting with tons of money. In fact, many times the natural way is the best one. You know what they say: basic is beautiful, less is more. If you find a mask that has a ton of chemicals written on it, consider trying something else instead. Remember that substances and ingredients which you rub into your skin can end up in the bloodstream. You are what you use. Thanks to the industrial revolution, hazardous chemicals are already all around us. There is absolutely no reason to add insult to injury by paying someone to put them directly on our face. If you know you have sensitive skin which is always dry or breaking out, consider using a facial mask geared towards those with sensitive skin. These masks usually contain some amount of aloe or shea butter, known for their calming and soothing effects. Also, if you have a more serious skin condition, you may want to consult with your dermatologist or family doctor before beginning treatment. Facial masks do have the ability to make a difference even after one time, but they are meant for continued use. That way, you maximize their potential and maintain that facial glow for longer periods of time. Masks should usually be worn once a week. Make sure to not overdo it, and rinse the mask off as soon as you see its color shift. If you aren’t careful the mask could begin having an opposite effect, and it will pull moisture out of your system instead of hydrating it. Honey is an ancient source of beauty. Because of the fact that the beauty industry largely works in an ‘innocent until proven guilty’ kind of way, it’s hard to trust most of the claims that manufacturers make concerning the nature of their products. While some might assert that their products are ‘natural’ or ‘organic’, in reality there’s nothing to back up these claims. And in most cases, they’re plainly false. So the best way to ensure that you’re getting the best quality ingredients in your beauty products is to stick to DIY recipes. It’s the only way to to be 100% certain of what you’re putting in. And the results will speak for themselves. It’s also worthwhile trying to keep your ingredients list below 10 in total. This is a good way to prevent any major allergic reactions and to ensure that your recipe doesn’t suffer from any adverse chemical reactions. So here are two of my favorite all-natural facial mask recipes. They’re quick, cheap and really easy to prepare, so there’s no need to worry about forking out loads of cash or spending hours trying to get the recipe right. Simply mix the ground-up clove into the honey and stir well so that the two blend nicely. 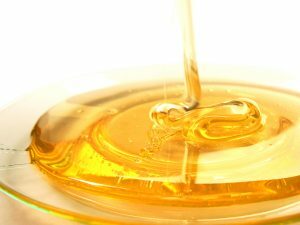 Once they’re blended together, simply spread the honey over your face and leave it on to dry for roughly 20 – 30 minutes. Once the time has elapsed, thoroughly rinse the mask off your face and pat dry with a clean towel. Then follow up with your usual beauty routine. 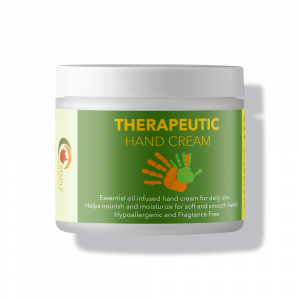 The honey and clove work as potent, natural antibacterial agents and help to rid the skin of germs and bacteria that can lead to inflamed pores. The stickiness of the honey helps to get rid of dead skin cells on the surface of the skin, allowing your skin to breathe more and stimulating the growth of new and healthy cells. This leads to a brighter complexion over time. 1 teaspoon Whole Milk Yogurt. Simply mix the ingredients together. Rinse your face with warm water or place a warm, wet facial cloth over your face for 5-10 minutes (to help open your pores). Then apply the mask to your face. Let the mask sit for 20 – 30 minutes and then rinse it off with cold water and follow up with your usual beauty routine. I love this recipe in particular because it’s a great way to nourish your skin. It’s rich in B vitamins, vitamin E, vitamin A, vitamin D, calcium, zinc, copper, manganese and magnesium. 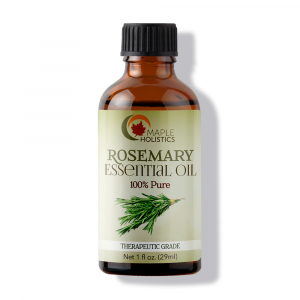 This makes it ideal for skin types that have lost their nutrients due to being excessively dry over time. Want to add something to your Face Mask? How about an Avocado. Even if you buy a ready-made mask, don’t be afraid to get creative with it. 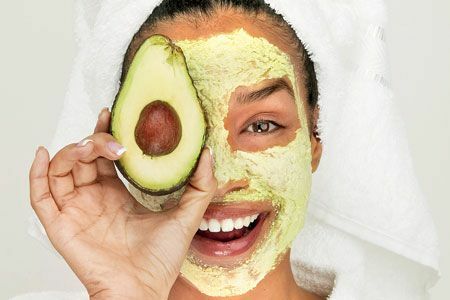 If you like the way avocado makes your skin feel, add it to the mask. Avocado, papaya, tomato – the list goes on. Facial masks help lock in the moisture, so don’t use anything else on your face after you rinse off the mask. Additional moisturizers or creams could counter the effects of the mask and make the whole process a waste of time. The mask should be the final step of your beauty regimen.